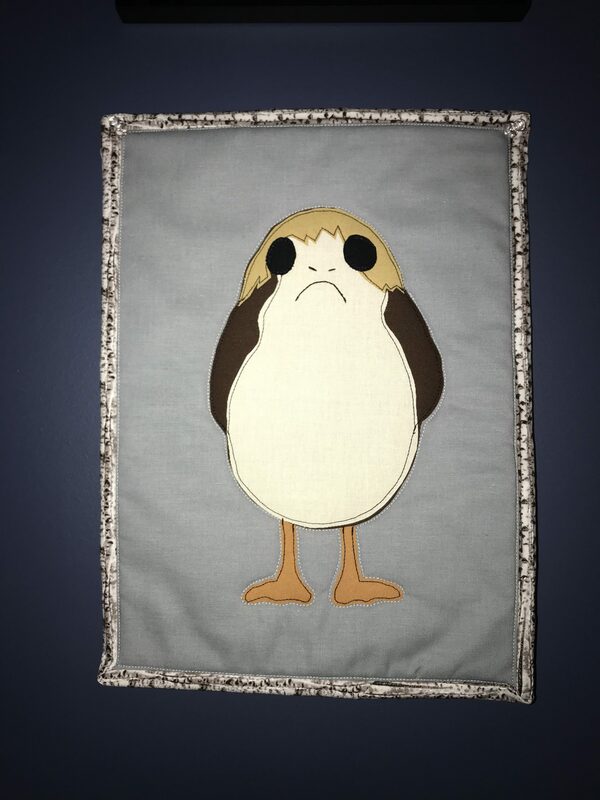 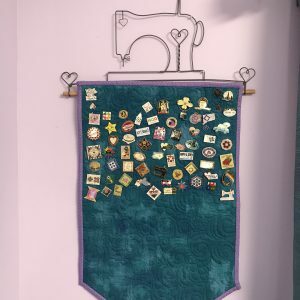 Do you want an heirloom that can be used and snuggled? 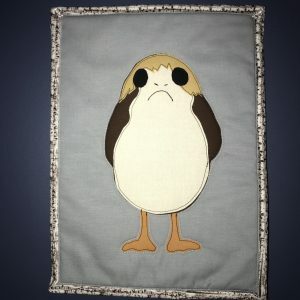 Have a need of a special gift for that hard-to-buy-for someone? 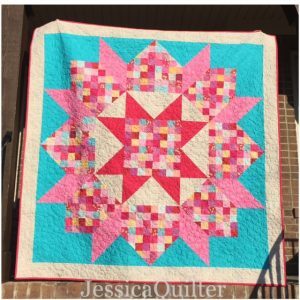 Choose a quilt! 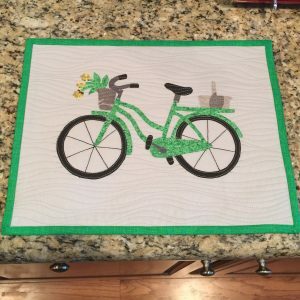 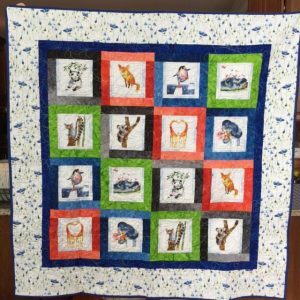 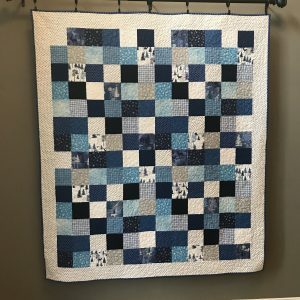 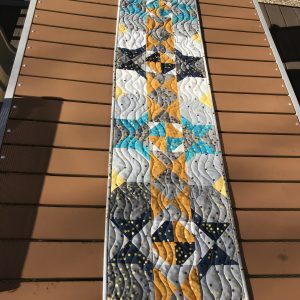 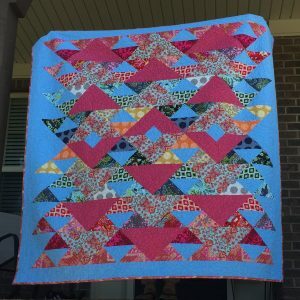 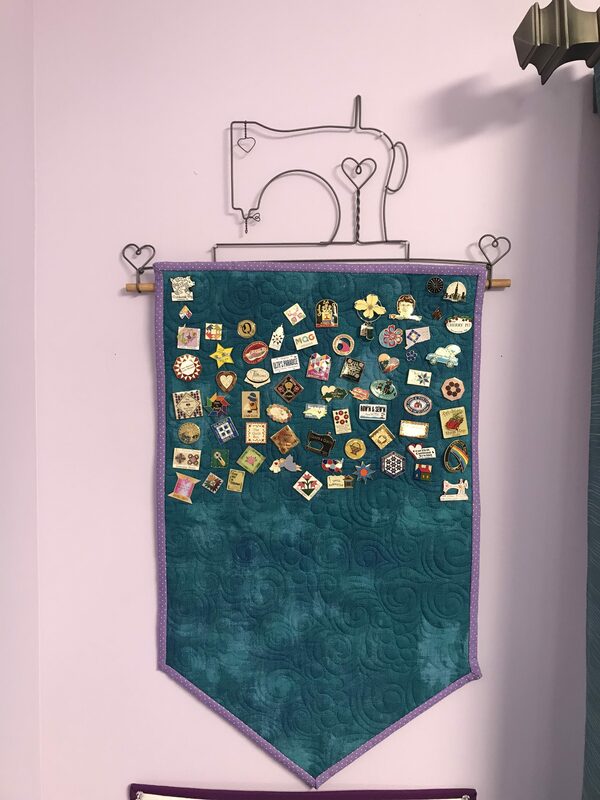 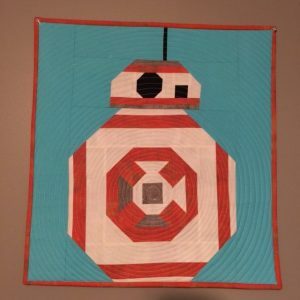 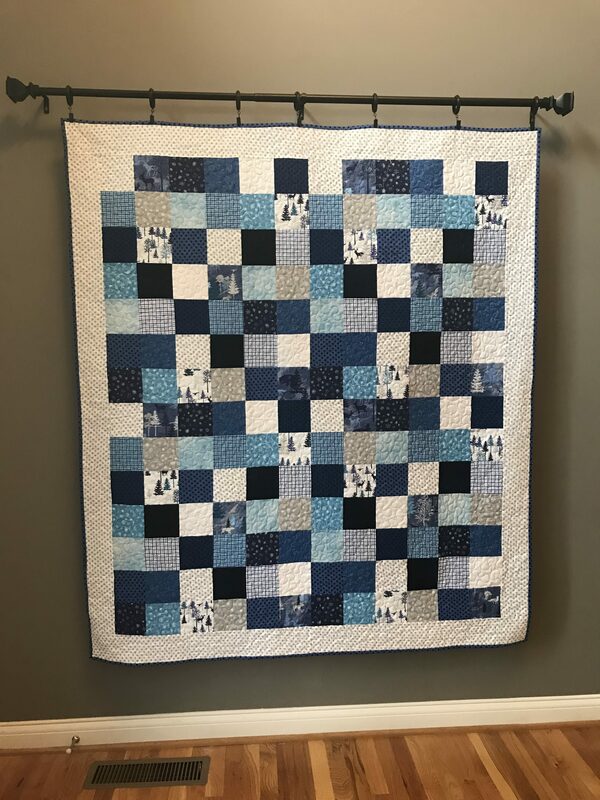 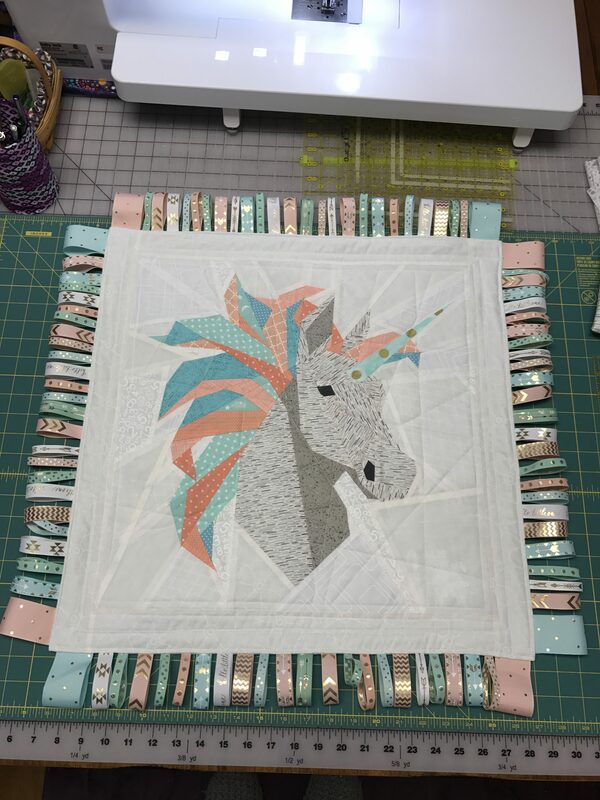 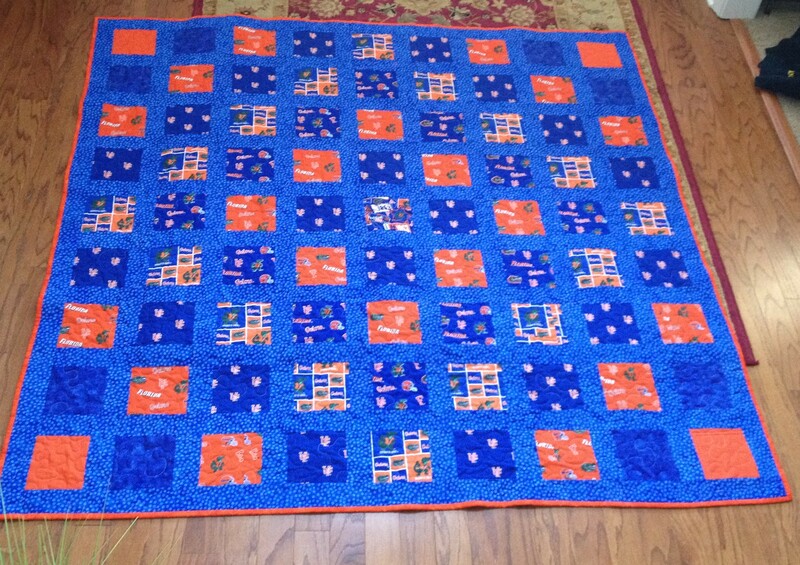 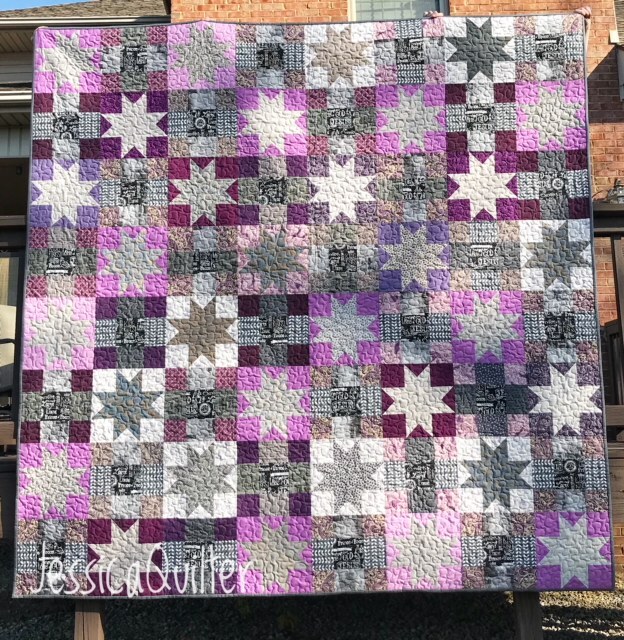 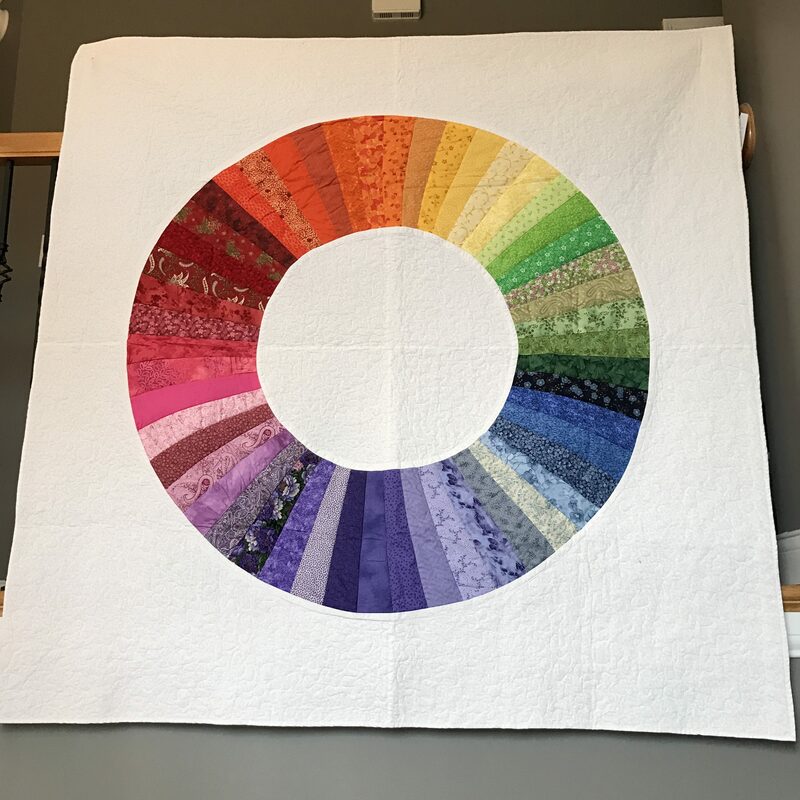 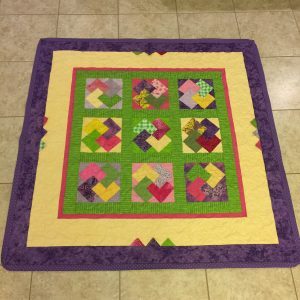 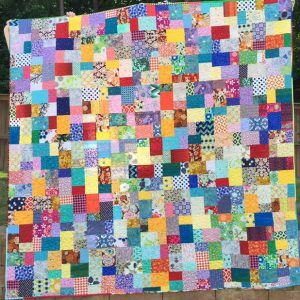 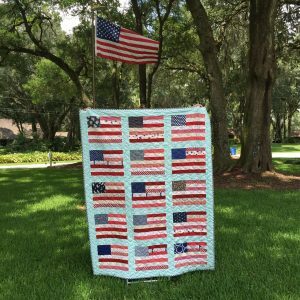 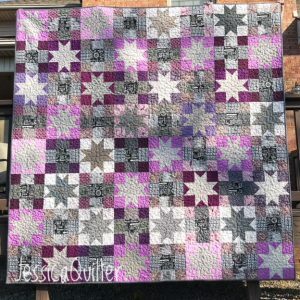 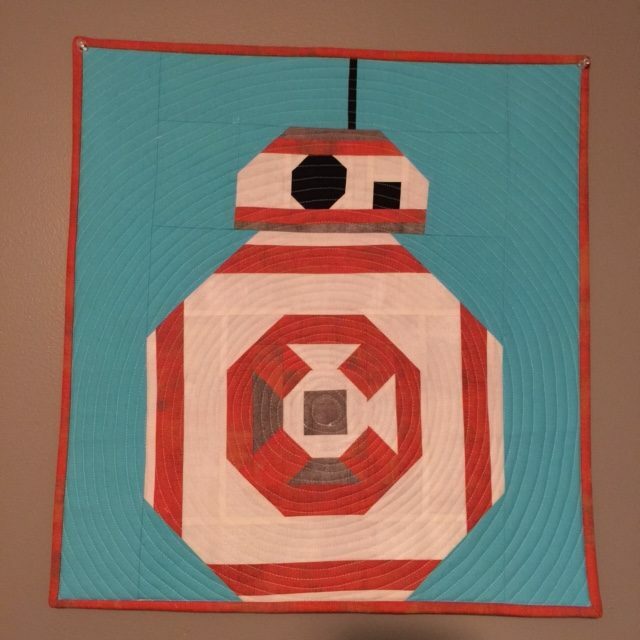 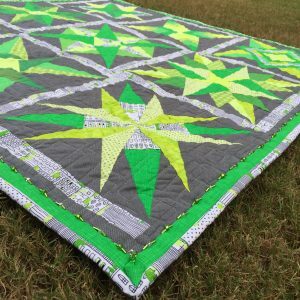 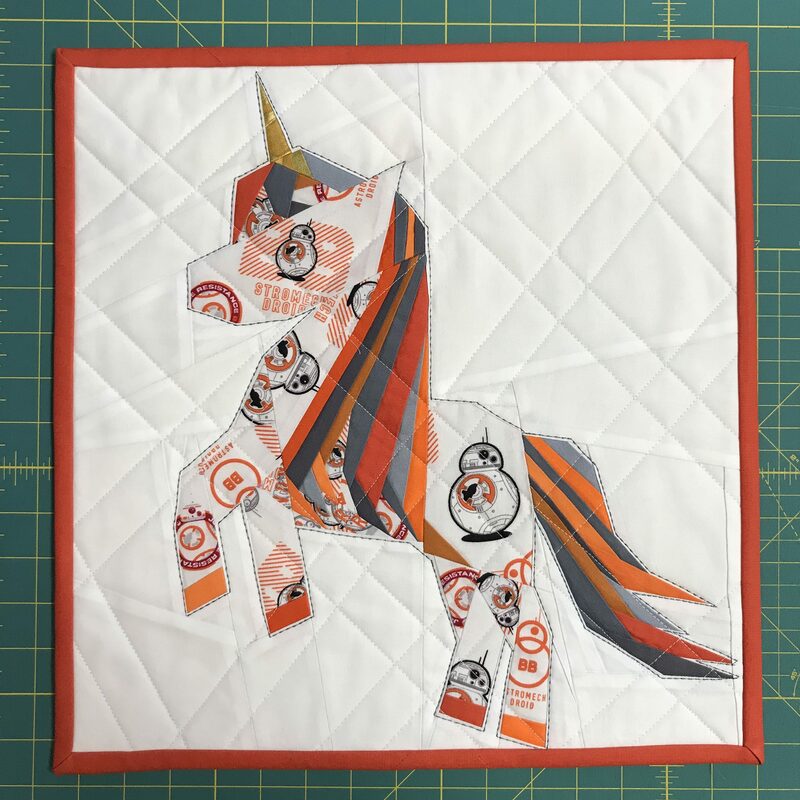 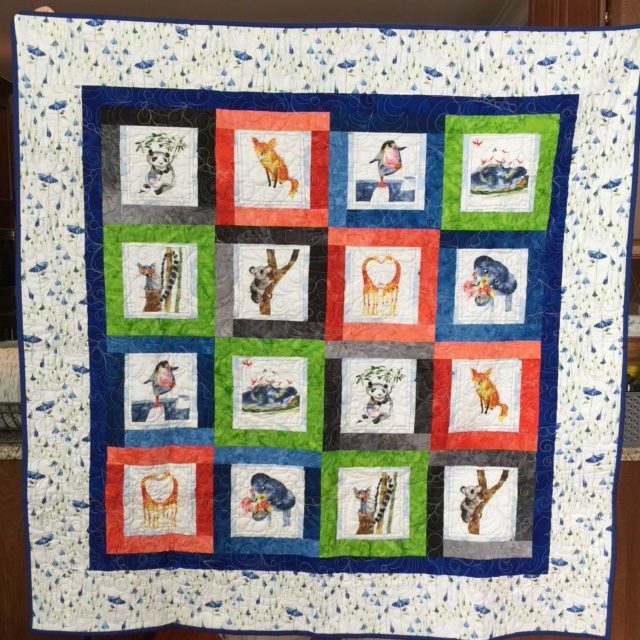 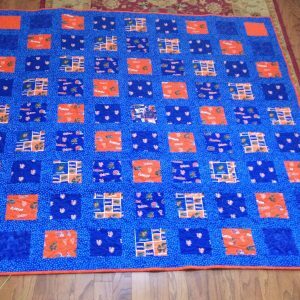 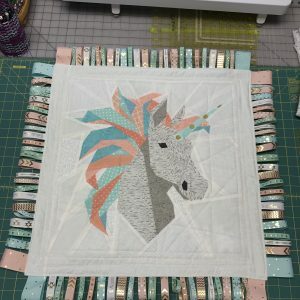 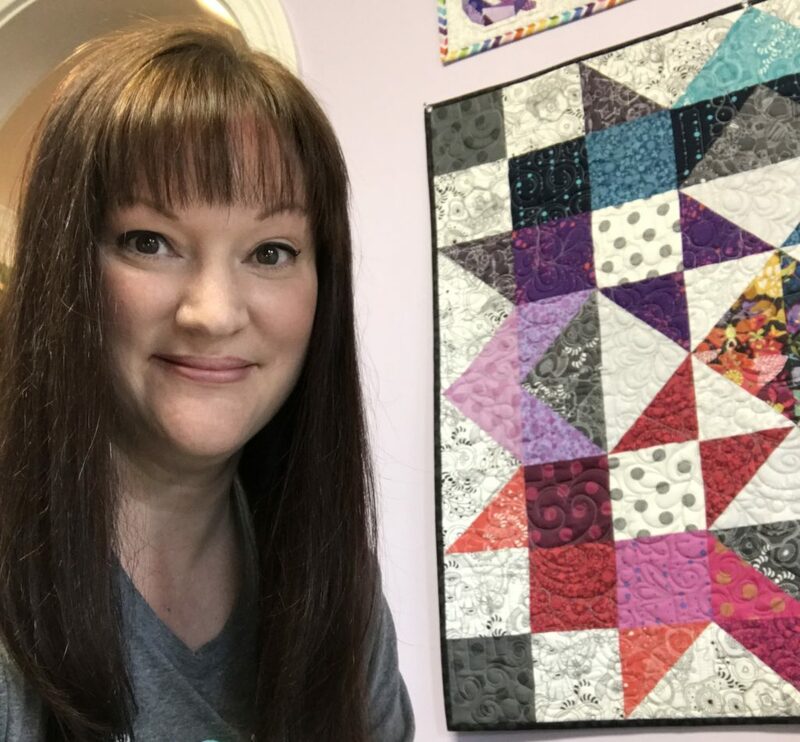 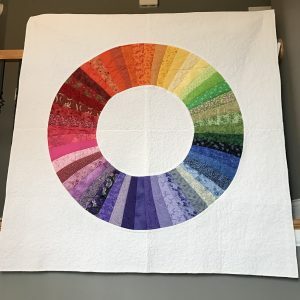 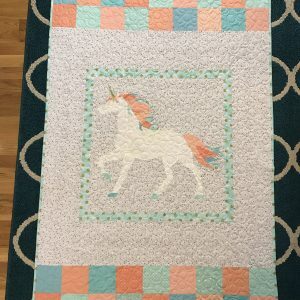 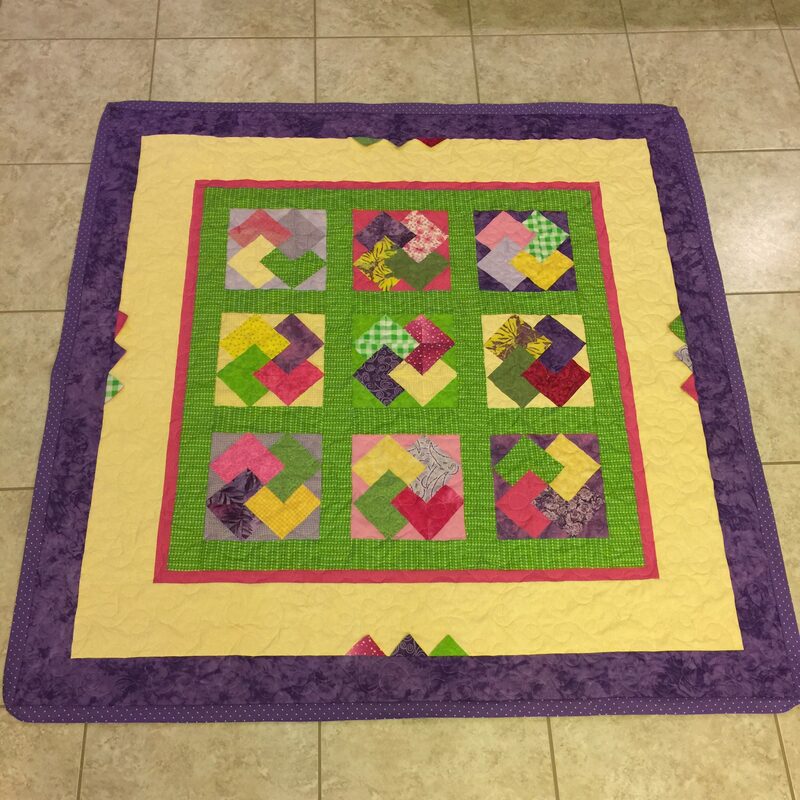 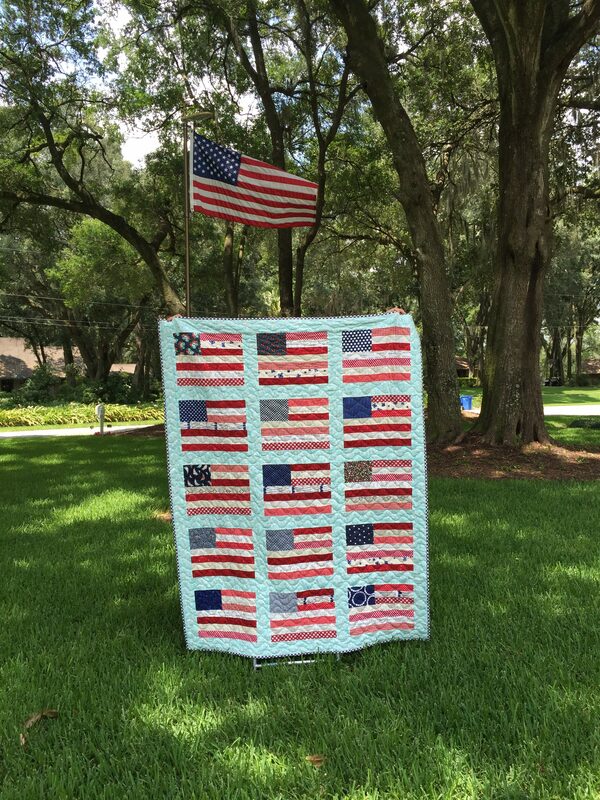 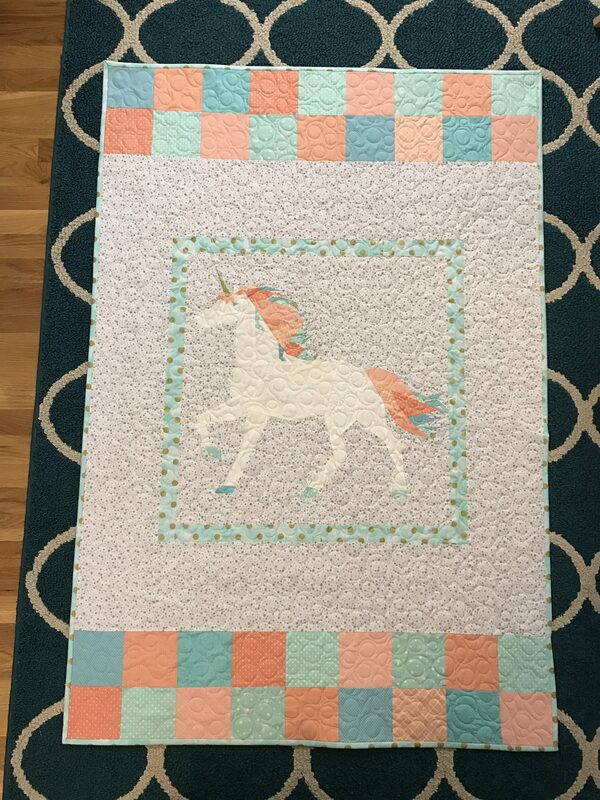 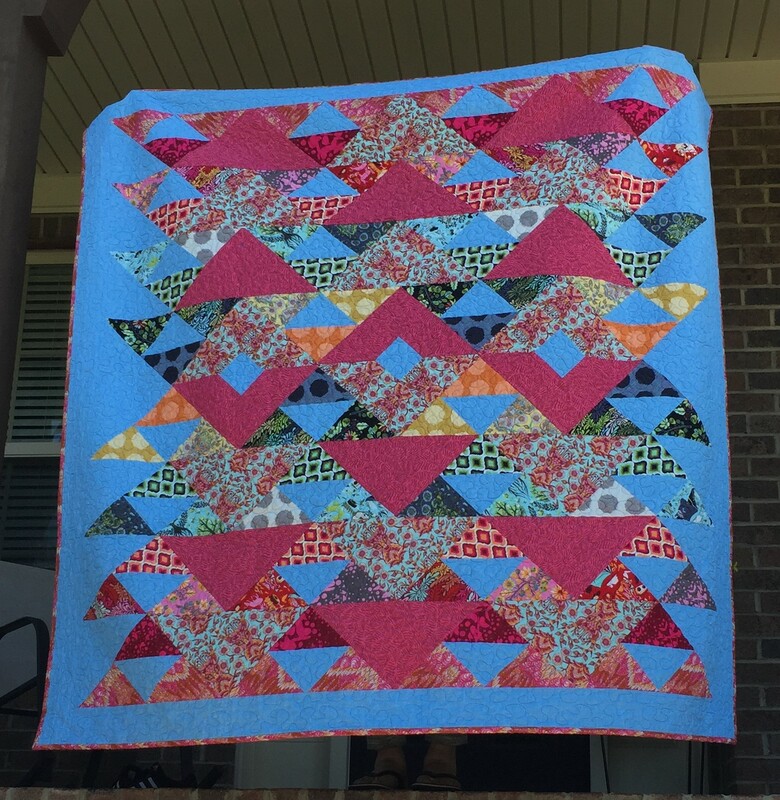 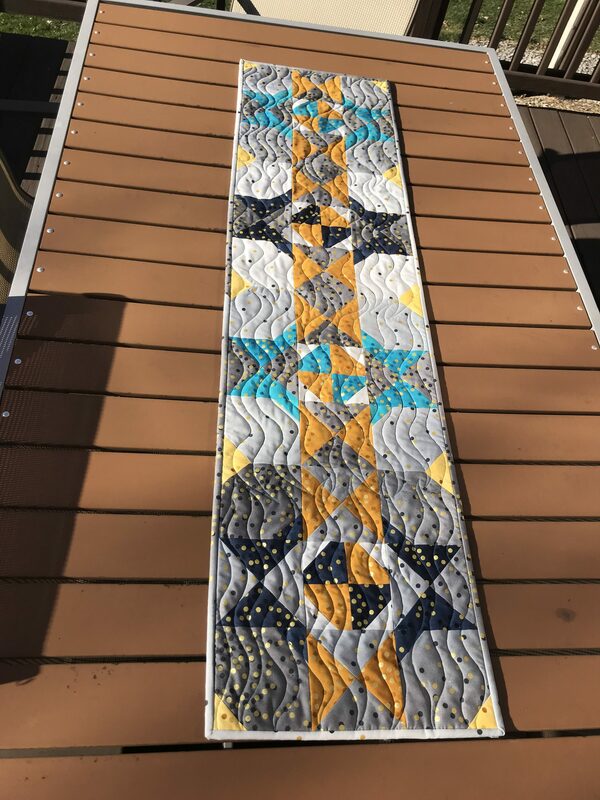 I’d love to create a quilt for you!